The end of the eighteenth century leading into the nineteenth saw the rise of a significant, new market within the world of music that had a major impact on most aspects of musical culture in America, that being the home music making business. During this time, more and more families owned their own keyboard instruments in their homes and took part in singing notated music at an amateur level. Along with redefining amateur musicians’ relationship with notated music as no longer solely a listener but an active participant in it, this also of course lead to a new demand for works specifically targeted toward these non-professionals. 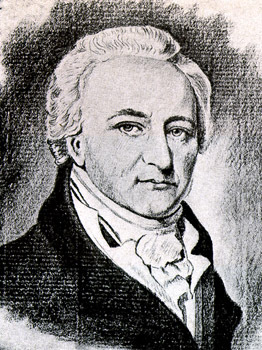 A leading musical figure at the head of this shift was Alexander Reinagle, a native of England who immigrated to New York in 1786 seeking work as a teacher of piano, harpsichord, and violin. However, his main musical practice was composition, having had some success in Europe with his own harpsichord compositions. 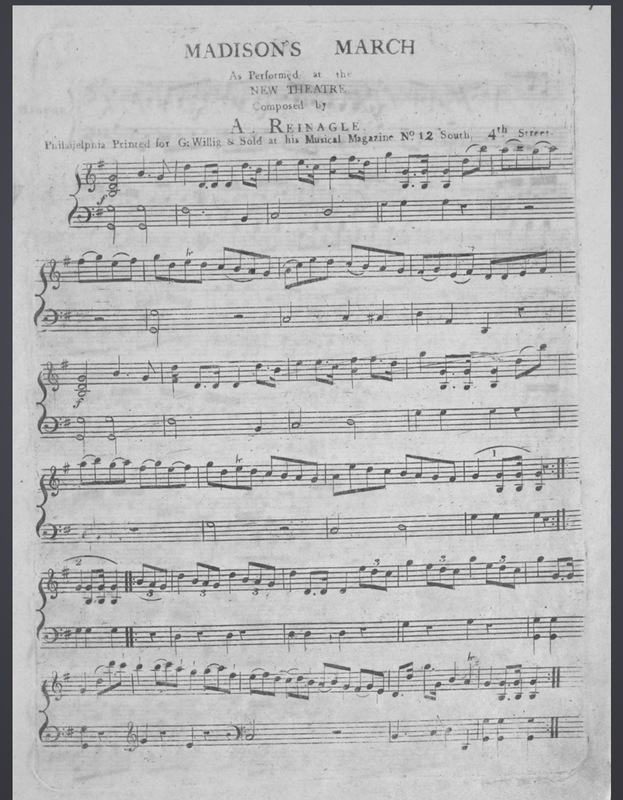 This success was similarly had in the US, with the publication of his song America, Commerce, and Freedom in 1794 gaining immense success as it was very popular at its premiere performance and was simple enough for amateurs to play it in their own homes. Reinagle’s understanding of the possibilities of success within this market of home music can be seen here by his Preludes. In Three Classes for the Improvement of Practitioners on the Piano forte, published in June of 1794. This piece is specifically intended for beginners at the piano to practice fundamental keyboard techniques, perfectly tapping into this new demographic of amateur musicians in America. 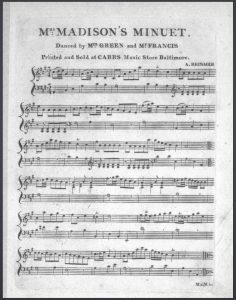 The score, linked below, was found through the Sheet Music Consortium. Crawford, Richard. America’s Musical Life. New York: W. W. Norton and Company, 2001. Print. Frank Kidson, et al. “Reinagle.” Grove Music Online. Oxford Music Online. Oxford University Press. Web. 24 Oct. 2017. <http://www.oxfordmusiconline.com/subscriber/article/grove/music/23124pg2>. 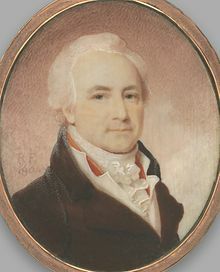 Reinagle, Alexander. Preludes. In Three Classes for the Improvement of Practitioners on the Piano forte. N.d. Philadelphia: Carr and Co’s Musical Repository Pr., June 1794. Print.